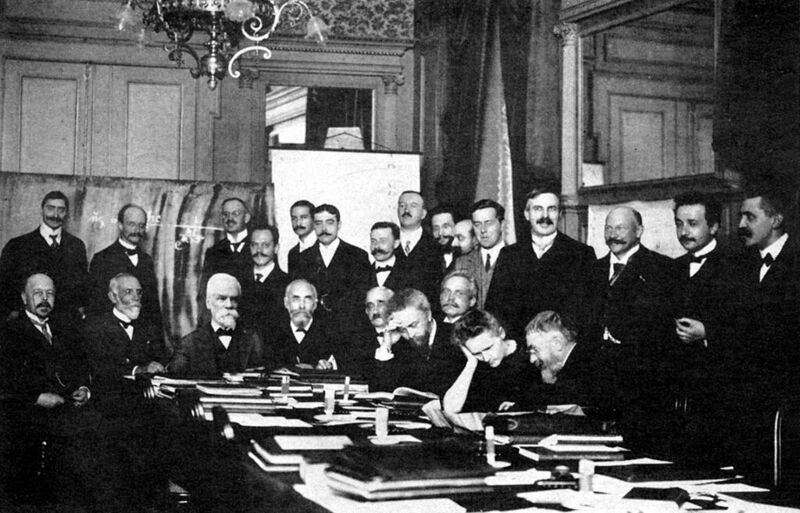 A meeting, co-sponsored by the Institute of Physics and Royal Society of Chemistry, to mark the centenary of the second scientific revolution and a unique collaboration between physics and chemistry. It will feature invited lecturers who will speak on the contributions of key radio-chemists, including Marie Curie, Frederick Soddy, William Ramsay and Georg von Hevesy, who collaborated with Lord Rutherford after the discovery of radioactivity, resulting in the birth of modern physical science. The meeting, hosted by the Department of Physics of the University of Glasgow, will be held over two days starting at 2.00 pm on Saturday 15th July with registration from 12.30 pm.